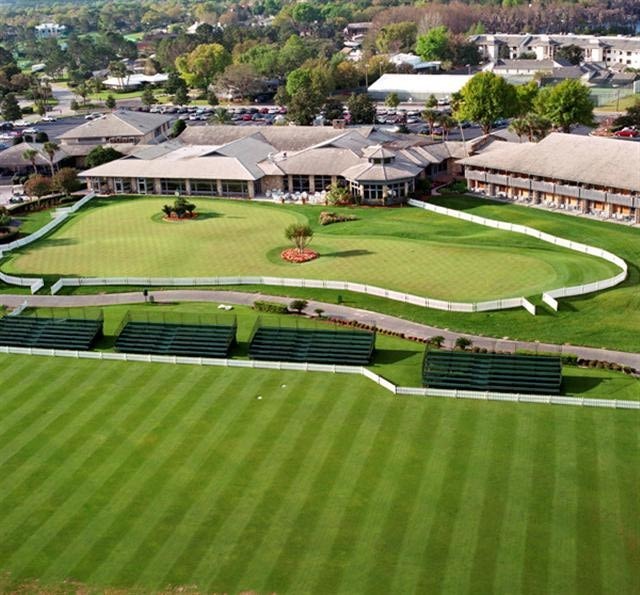 The Bay Hill Championship Course may only be booked as part of a Golf Zoo "Stay & Play" package at Bay Hill Club & Lodge. If you want to book this golf course please see the "Arnold Palmer's Bay Hill Club & Lodge - Stay & Play" listing on the lodging page for details. 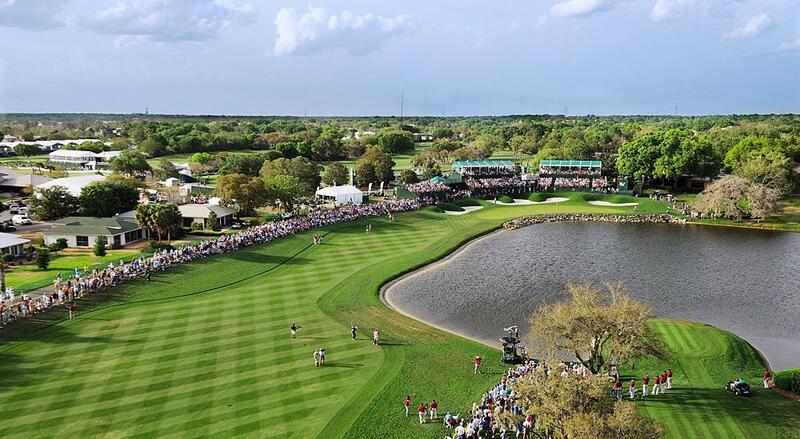 There's something about Arnold Palmer's Bay Hill Club that makes a golfer's heart beat faster. Open only to Club members and guests staying at Arnold Palmer's Bay Hill Club & Lodge, the breathtaking course sweeps across 270 pristinely landscaped and manicured acres along the shores of the Butler Chain of Lakes. The Championship Course is challenging, though a fair test for both professionals and amateurs alike. 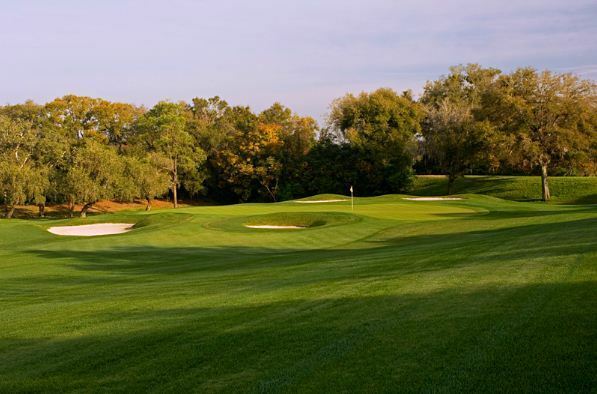 Come and play the Championship Course that is the home each March to one of the most coveted stops on the PGA Tour - Arnold Palmer Invitational. Your group will experience a level of service and amenities that has earned Bay Hill Club & Lodge recognition as the 2016 North American Golf Resort of the Year by the International Association of Golf Tour Operators (IAGTO) and patrons alike. The Arnold Palmer's Bay Hill Pro Shop features a wide array of signature equipment and apparel. No matter your level of play, Bay Hill golf professionals and caddies can help unlock the secrets of a great round of golf! There is a forecaddie fee of $100 plus tip, per foursome, to be paid in cash after the round between October 1 and May 31. Forecaddies are not required during summer months June 1 - September 30.